We live in Texas, and it may come as a shock to you, but we Texans really love us some good TexMex food! 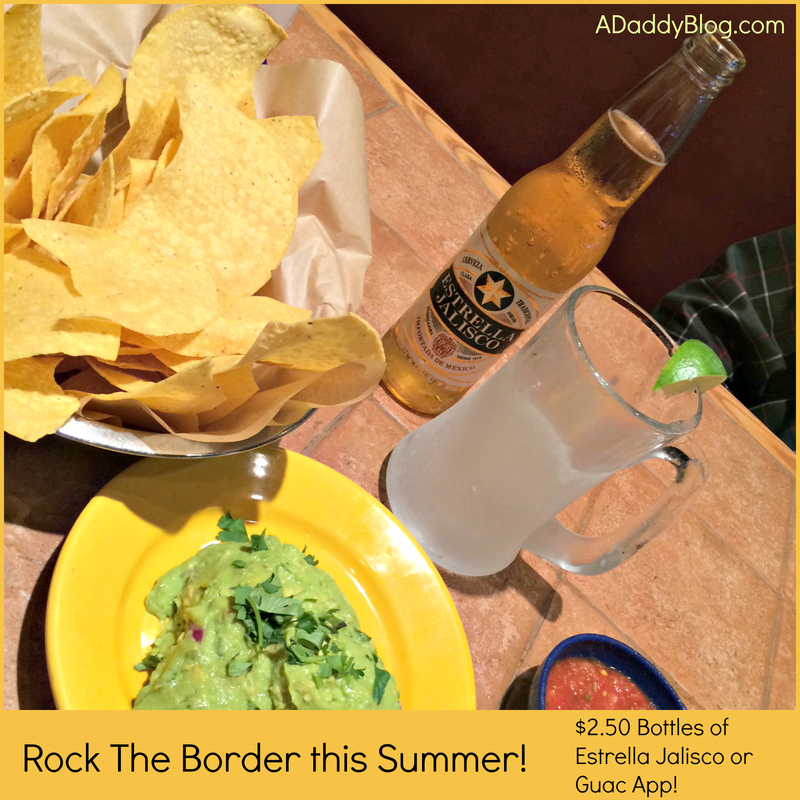 And that’s one reason we’re stoked about all the new offerings at On The Border this summer! 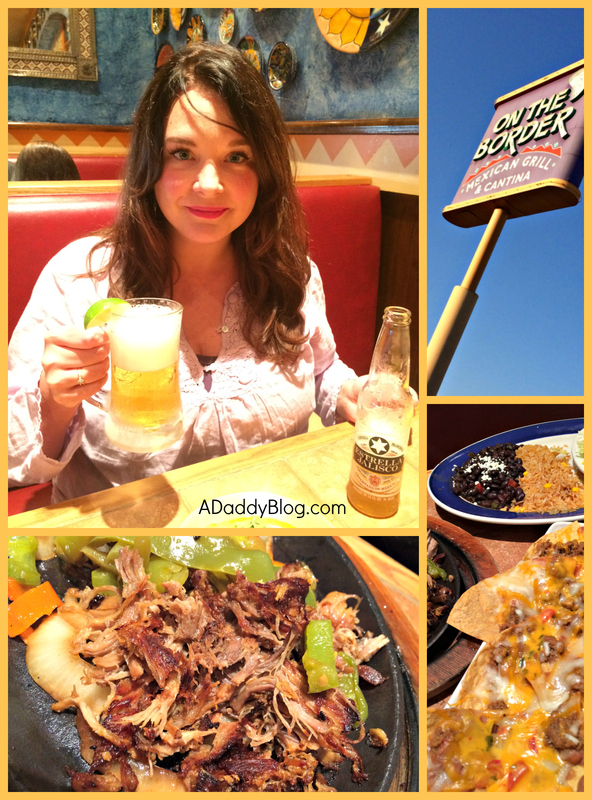 With a great mix of music, drinks, atmosphere… and the presence of tender juicy carnitas… On The Border is one rockin’ place to hang out with your friends! 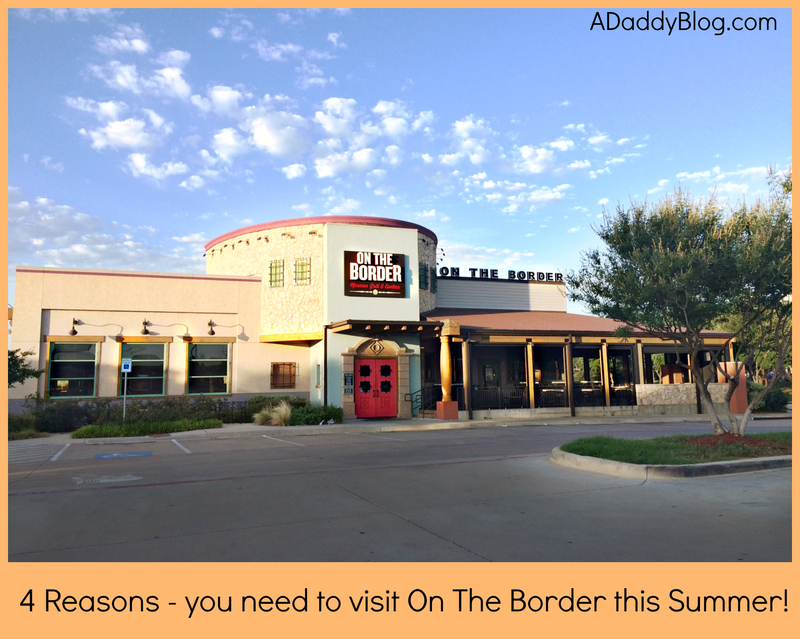 Guests can celebrate the spirit of Summer with On The Border’s “Rock the Border” Music Series. Rock the Border is a one of a kind five week music series that features the best local and up-and- coming artists from around the country. Each of the Rock the Border acts has been hand-picked for their signature Summer sound and local popularity! 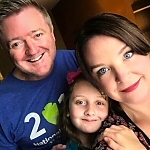 For guests that are not in the area but want to hear the live music concert, they can visit their local On the Border Restaurant and enjoy the music streamed live inside the restaurant and patio. Guacamole & Carnitas tastes even better with live music playing. That’s just a scientific fact. Through the month of July you can get $2.50 bottles of Estrella Jalisco! I tried it for the first time recently and it is super refreshing. Even my wife liked it – and she is not typically a huge fan of beer. This is a Mexican import worth trying! Also through July, you can get a Guacamole Appetizer for only $2.50! That is a DEAL!! Have I mentioned I recommend the carnitas fajitas? Because I really do. On the Border is holding a National Contest/Sweepstakes – AVOCADOS FROM MEXICO ROCK THE BORDER CONCERT SERIES SWEEPSTAKES . You can submit songs for a playlist, and have a chance to win an OTB gift card. #4 – Enjoying live music, cold drinks, and delicious guacamole is what Summer is all About. And it’s summer. So I think you know what you need to do. Just please, leave some Carnitas for me. Seriously man, don’t make me regret telling you about this! I was provided a Gift Card to aid in the writing of this post. All opinions are my own. As always. Also, my opinion about the Carnitas is less opinion, more fact. Just saying.